rate: 100long wait but worth the value. I ordered for 2 items and shipped together but needs to wait quite long. 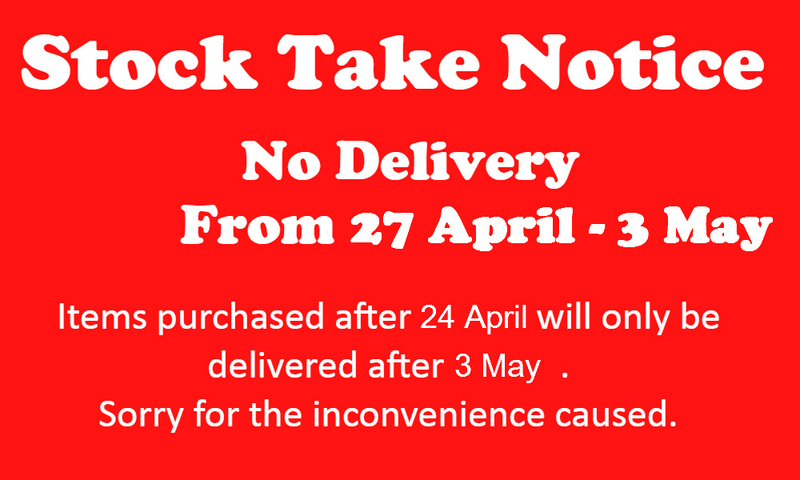 I ordered on 03 April and waiting for 1 week till 11 April to get the items shipped to my door step. But it is worth waiting as the delivery charges is 7.99 even for both cabinet. Item received in good condition. Thanks seller for the voucher.